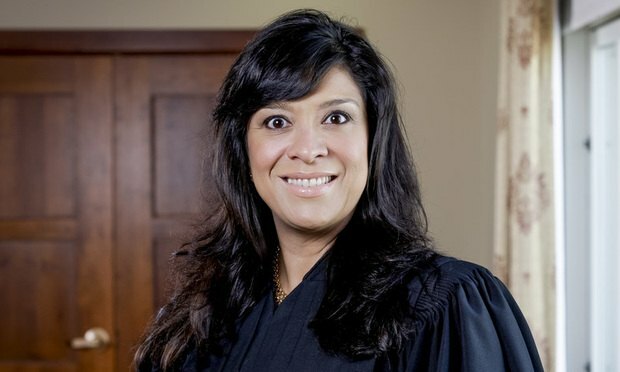 "A court may refuse to enforce an arbitration agreement when the party seeking arbitration waives its right to arbitration," U.S. District Judge Esther Salas said. "GC's 24-month delay is even longer than the delays in cases where the Third Circuit found waiver." A federal judge has granted class certification in an action against a debt collection company over its business practices, and denied the company’s request to arbitrate the issue because that request came two years into the litigation. In 'Jimenez v. Jimenez,' the NJ Appellate Division held, for the first time, that New Jersey law prohibits the forced partition and sale of real property owned as tenants by the entirety to satisfy a judgment creditor of one spouse. The Third Circuit’s decision in the Revel Casino Resort case reminds us that while the “free and clear” language appears all encompassing, there are carve outs that will limit the rights of an asset purchaser. The essential elements of more than 650 causes of action are laid out and traced to the leading case or statutory section.